The human race is a creative bunch, I mean, there’s someone out there who developed a tea bag out metal so you can use leaf tea without a strainer. Sometimes all it needs is the right spark for an idea to form, in this case the spark was C4 and a desire to break the laws of physics. 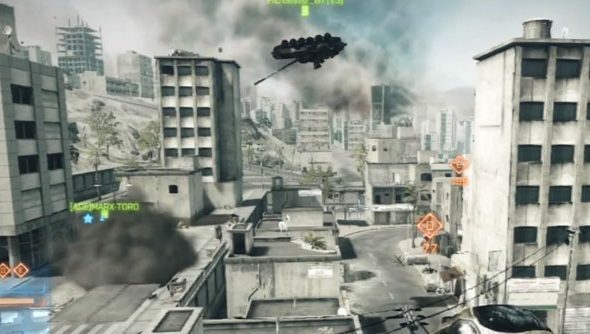 Watch these guys make a tank fly in Battlefield 3.